This week I accidentally broke a porcelain bowl. 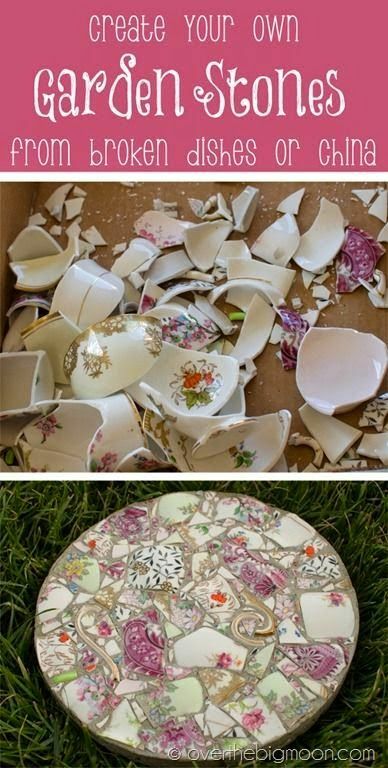 So I started to search ideas of what can I do with the broken pieces, small and big. So here are some ideas I found! if you have more ideas, share your link or picture on the comment box below.